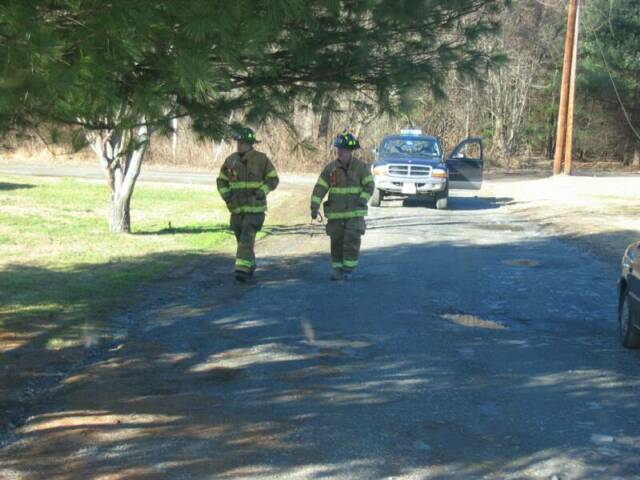 01/2/07 - WESTFALL TWP - At 11:49, Fire Station 39 responded to the area of Georgi Circle where a resident reported a heavy odor of natural gas. 39 Engine 1 arrived on scene and reported no appartent odor. 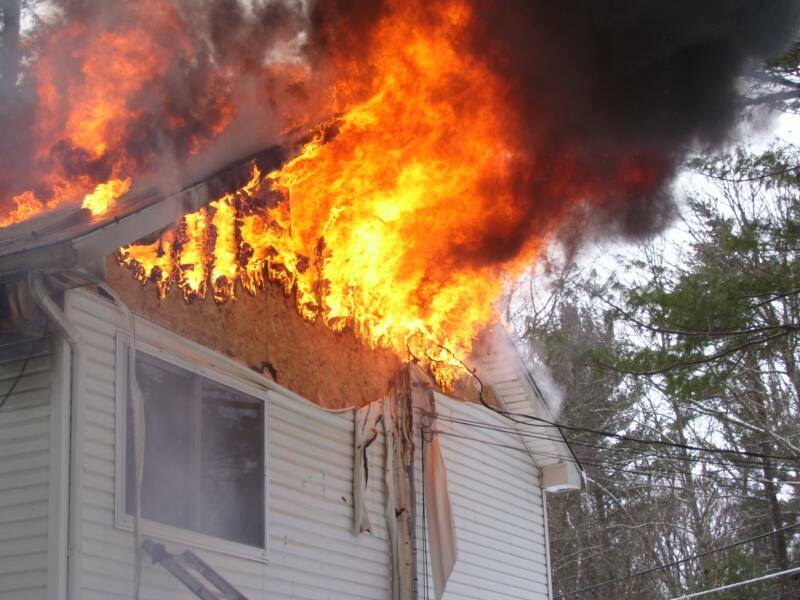 Upon investigation, units located a nearby residence that had just recieved a home heating fuel oil delivery and all vapors had already dissipated. Engine 1 cleared the scene and was returned to service at 12:18. 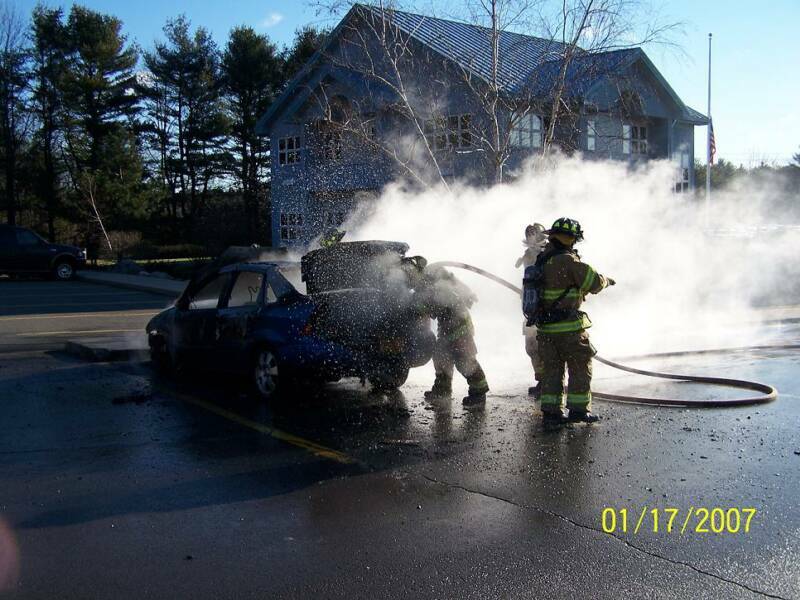 01/17/07 - MILFORD TWP - At 09:19, Fire Station 39 was requested under mutual aid to the Miilford Fire Department with and Engine and manpower to the scene of a working vehicle fire in the Penn Star Bank parking lot. 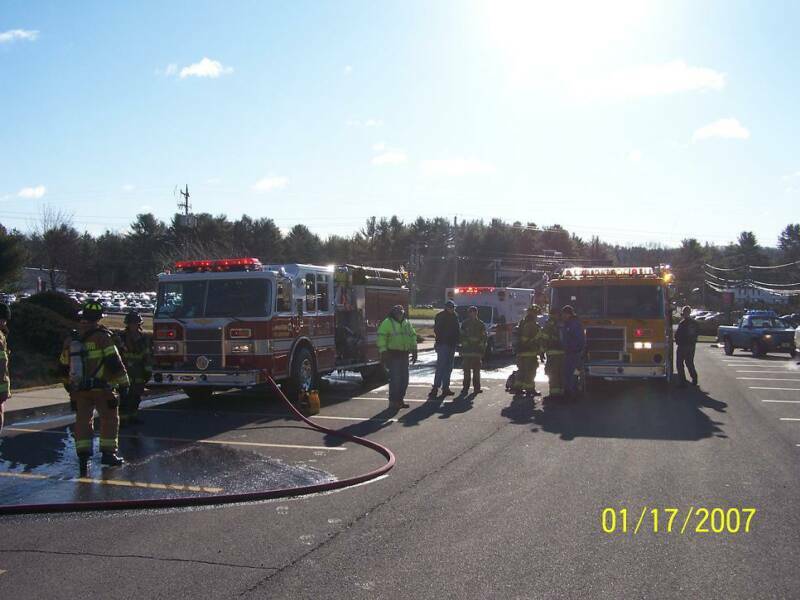 Engine 1 responded with 4 firefighters and on arrival assisted 33 personnel with extinguishment and overhaul. Units returned to service at 10:00. 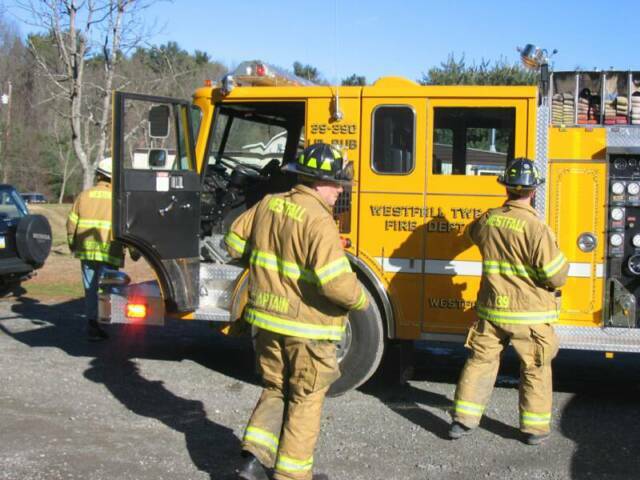 01/1/07 - WESTFALL TWP - Nearly 3 hours into the new year, Fire Station and Squad 39 were alerted for an Auto Accident with possible entrapment on Route 6/209 in front of the Apple Grill restaurant. 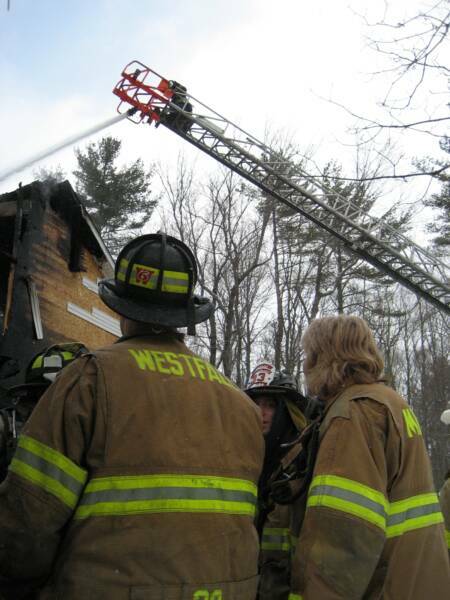 At 02:36, the Westfall Fire Department went into service handling the first call in the county. Engine 2 and A-399 arrived on scene to find a vehicle into a utility pole with no entrapment. Firefighters stabilized vehicle hazards and provided traffic control while A-399 transported several patients to a local hospital. All units returned to service at 03: 43. 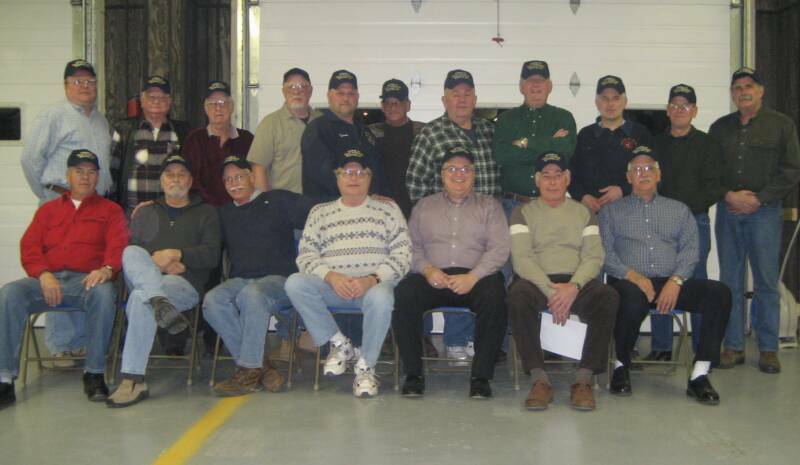 2/24/07 - WESTFALL TWP - On Saturday, history relived itself when many of the "Westfall Old Timer's" attended a night of dinner and presentations in tribute to their legacy. Many of the younger members were introduced to the history of the 55 year old department and listened to many of the "remember when" stories. 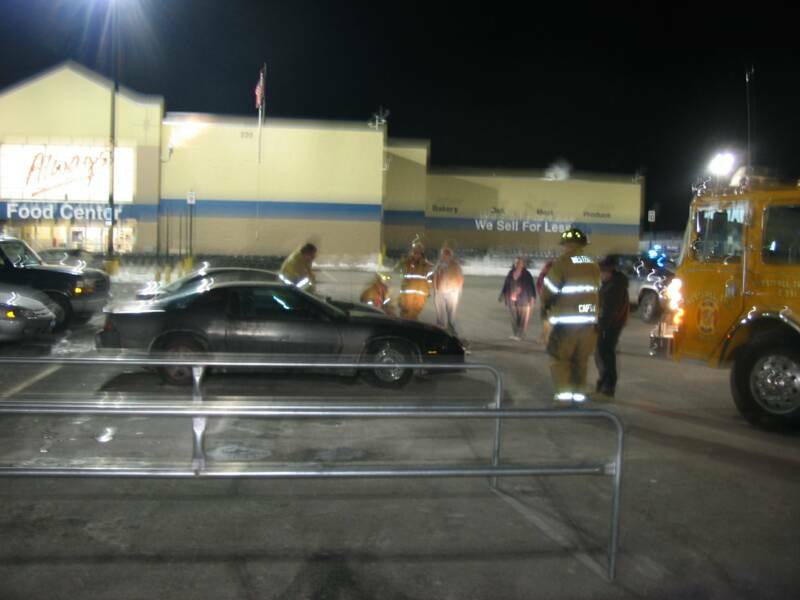 2/20/07 - WESTFALL TWP - At 03:00, Fire Station 39 was requested to the parking lot of the Super Wal-Mart for a vehicle leaking fuel. 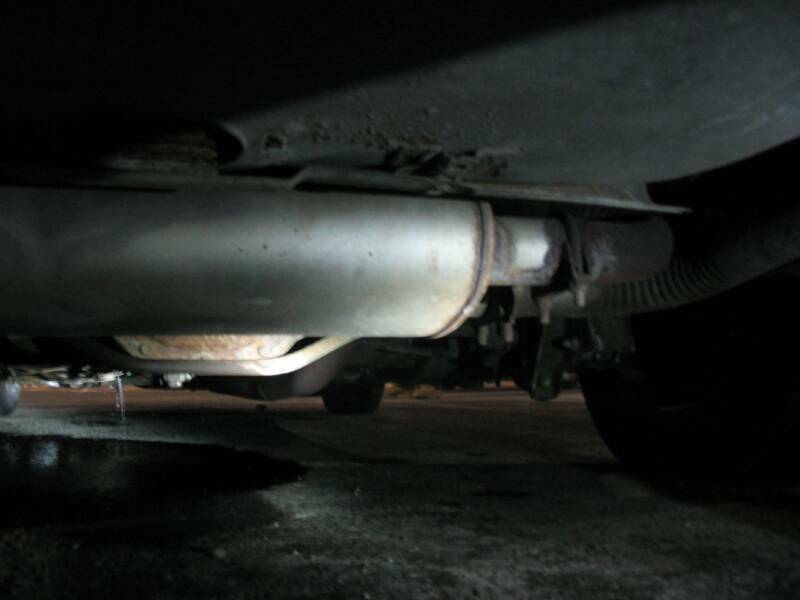 Engine 2, arrived to find a late model car with a ruptured fuel tank actively leaking gasoline. The crew minimized the hazard by repairing the leak and spreading Absorb-All. All units returned to service at 01:20. 02/24/07 - MATAMORAS BORO - At 07:34, Both Fire Station and Squad 39 were requested to the Matamoras / Port Jervis bridge for a report of a male that jumped and was now lying on the ice surface. Upon arrival, members assisted Station 32 who were already donning cold water exposure suits preparing for trek across the ice. Within minutes rope line was stretched and the rescuers reached the victim finding him DOA. The victim was returned to the shoreline while the entire incident was handled in only 15 minutes. Squad 39 stood by providing a warm environment for rescuers. 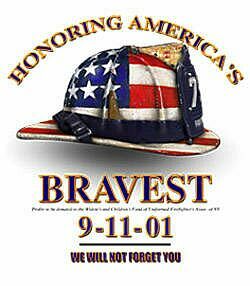 Story available on 1st Responder Broadcast Network. 01/26/07 - WESTFALL TWP - At 09:41, Squad 39 responded to the new construction site located adajacent to the Heritage Point Senior Housing Complex for a construction worker that fell from a rooftop. A-399 and Regionial 4035 ALS arrived to find a male unconscious suffering from serious head injuries. A-399 EMT's requested Medevac to launch and Fire Station 39 to secure the landing zone at the Best Western property. Within minutes, Medevac was on the ground and the patient was transported to a trauma center. Engine 1 and A-399 returned to service at 10:37. 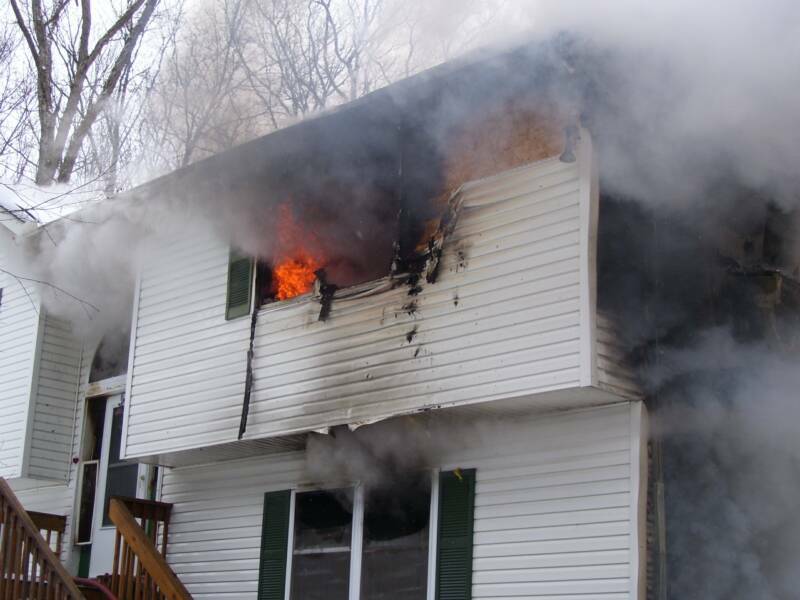 3/7/07 - DELAWARE TWP - At 12:35, Fire Station 39 was requested for 39 Engine 1 to relocate to Station 26 (DINGMAN TWP) while they assisted Station 28 (DELAWARE TWP) at a structure fire. 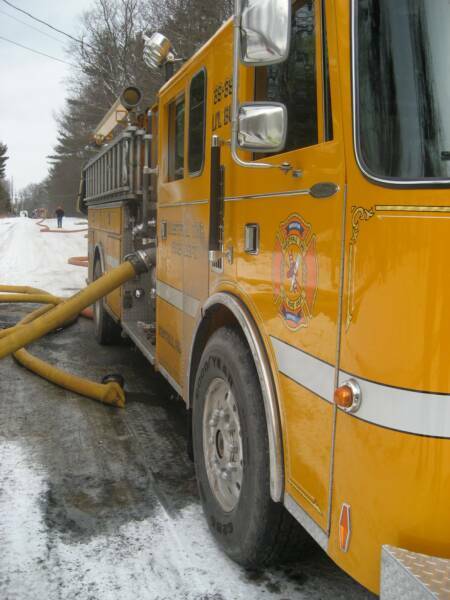 While enroute, 26 Command updated E-1's response to the scene of the fire in Marcel Lakes with manpower. E-1 arrived laying a 5" supply line into the scene and fed 26 Ladder while our manpower went right to work. Engine 1 cleared the scene at 16:10.